Happy Birthday Susan Ahn Cuddy! 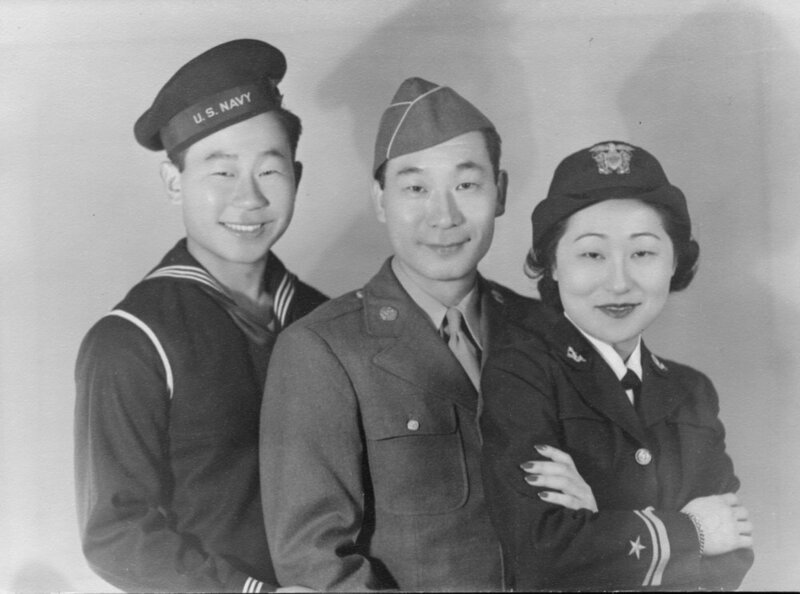 Susan Ahn Cuddy was born in Los Angeles, CA January 16, 1915 to Dosan Ahn Chang Ho and Helen Ahn. 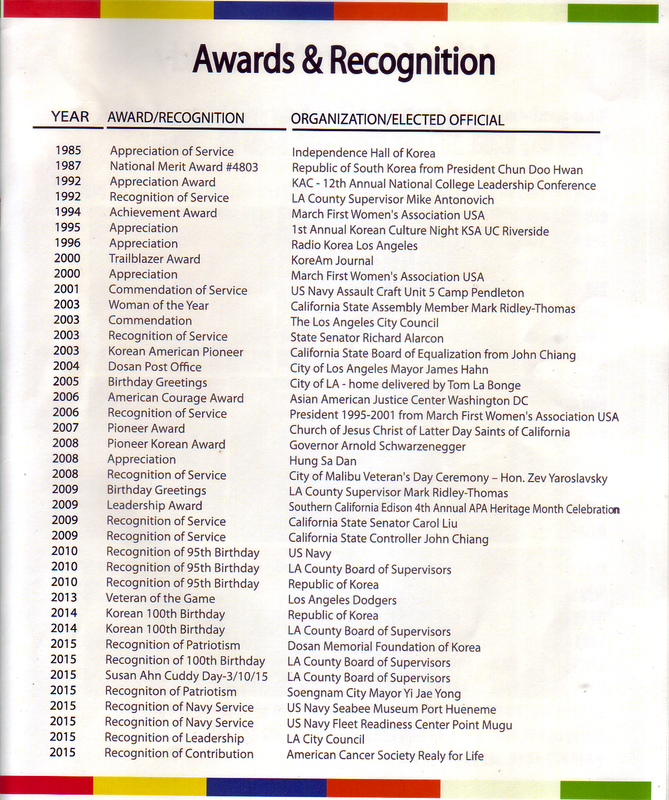 Susan’s father, Dosan Ahn Chang Ho, is a prominent historical figure in Korea and in America; a number of landmarks are dedicated to him in his honor. Susan attended Fremont Elementary school and Belmont High School. As a young student, Susan participated in a number of extracurricular activities such as the Girl Revers (a part of Esther Bartlett’s YWCA International Institute), baseball, volleyball and field hockey. Susan attended Los Angeles City College and went on to graduate from San Diego State College in 1940 with a degree in Social Studies. 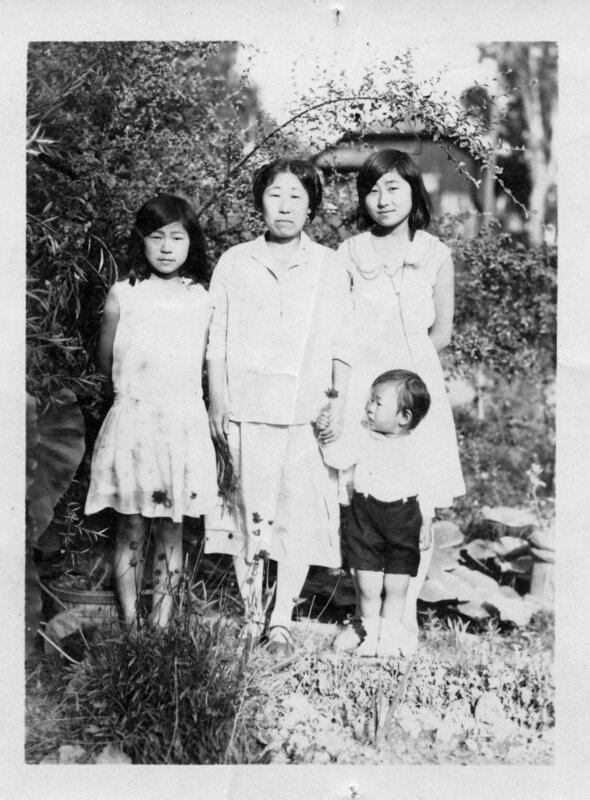 Susan standing next to her mom Helen Ahn (right). Susan (with hair bowtie) seated with her family circa 1917. 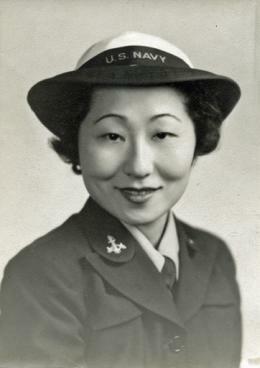 In 1942, Susan joined the United States Navy, becoming the first Asian American woman accepted into the Navy’s Women Accepted for Volunteer Emergency Service (WAVES) program. Susan first worked as a Link Trainer flight instructor, teaching pilots air combat tactics. She became the first ever female Gunnery Officer and trained US Naval pilots at Pensacola, Florida and eventually became a full Lieutenant. She went on to work for the US Navy Office of Intelligence, as Naval Liaison to the Library of Congress and at the National Security Agency. During her time at the NSA, Susan worked as an intelligence Analyst at the height of the Cold War and was promoted to the Department Chief of the Central Reference section where she supervised over 300 scholars and experts on the USSR. Susan worked on many top secret projects for the Department of Defense during her service with the United States government until she retired in 1959. Susan held the highest security clearance of any Asian for a long time. Susan pictured with her brothers Ralph and Philip. 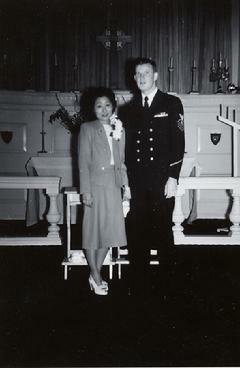 On April 25, 1947, Susan married Chief Petty Officer Francis X. Cuddy (deceased 1994) who also worked for the US Navy Office of Intelligence and the National Security Agency. Mr. Cuddy served 33 years in the Navy as a Cryptographer who helped the United States defeat Japan. He spoke Japanese fluently. He always supported Susan’s involvement in Korean affairs. Through her life story and legacy, she will continue to be an inspiring beacon and role model for future generations of community leaders. Susan is survived by her daughter Christine, son Philip “Flip”, Grandkids Julia and Michael.